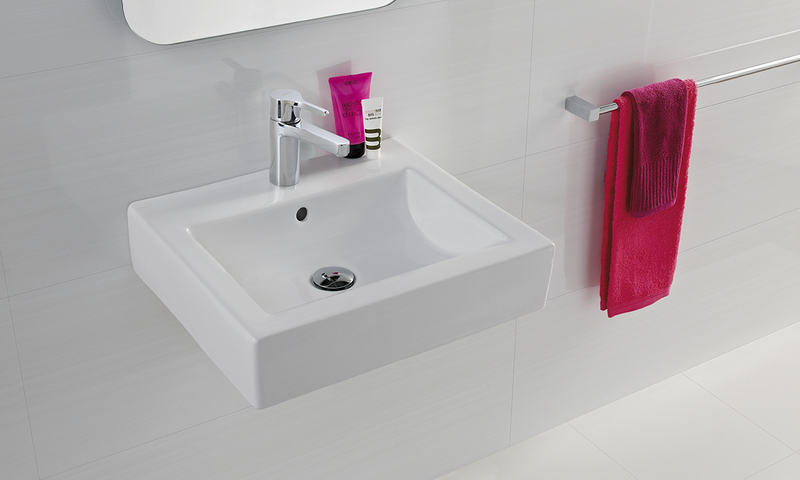 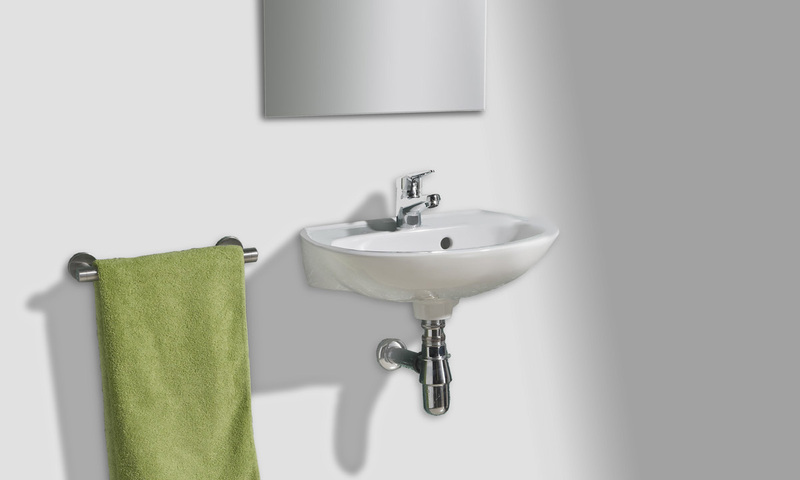 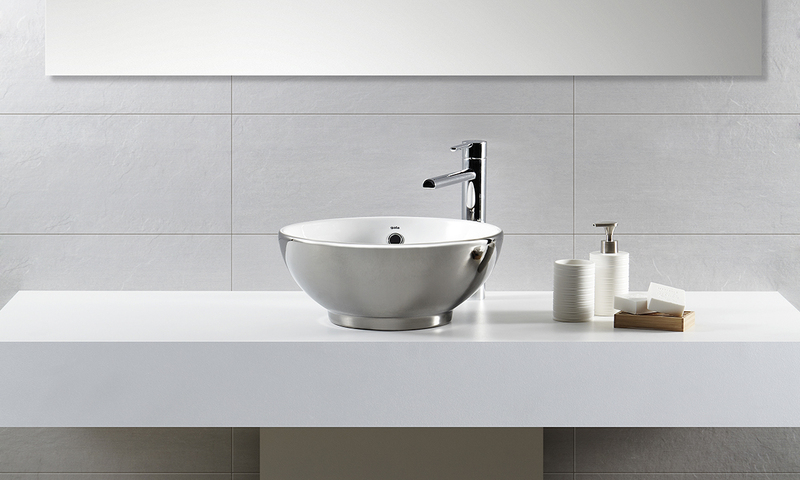 Simplicity that fits into your bathroom. 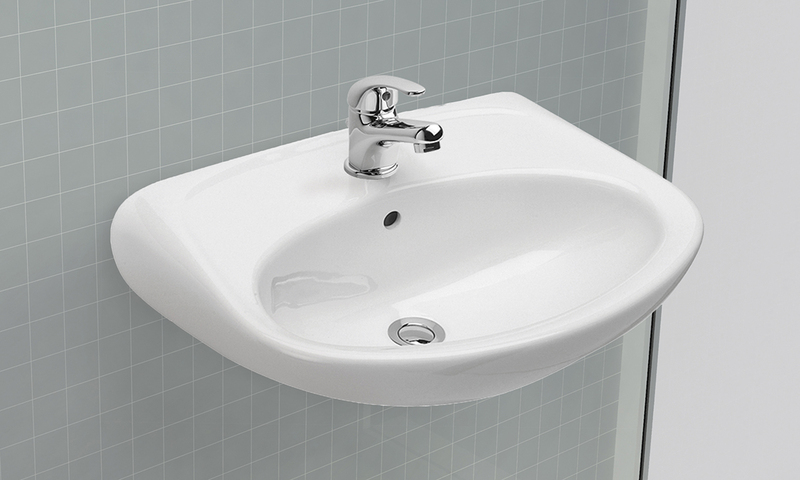 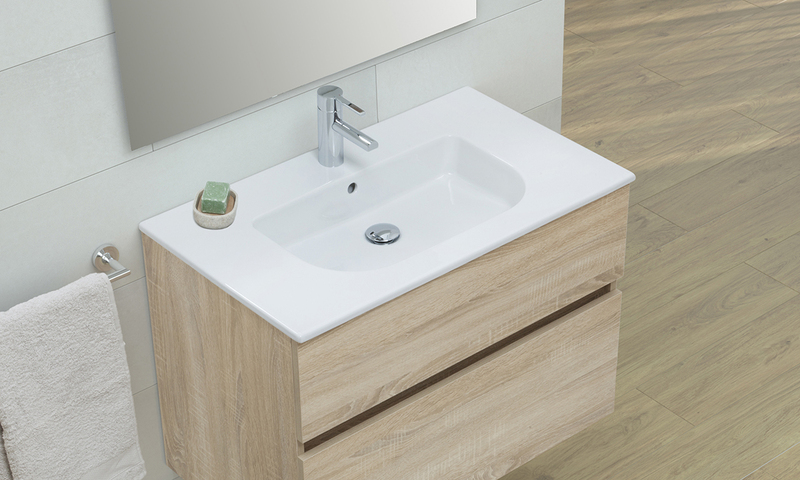 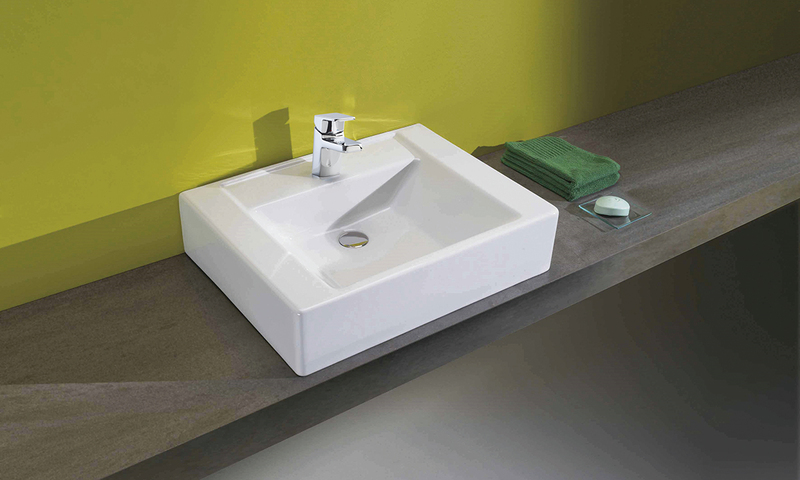 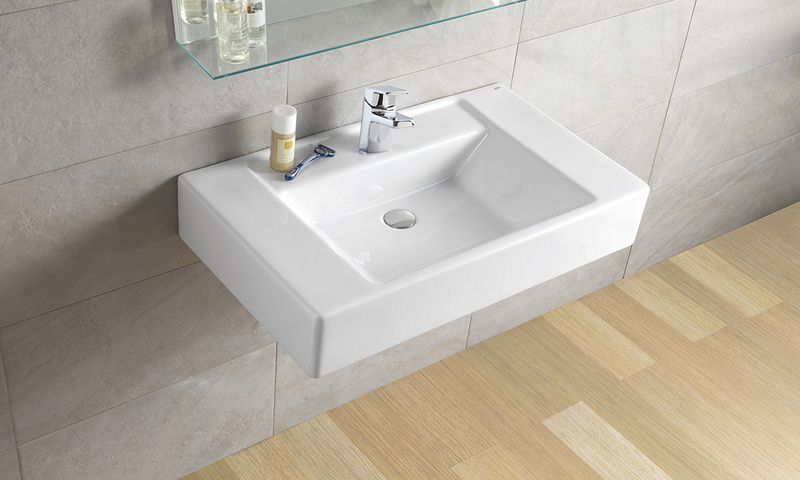 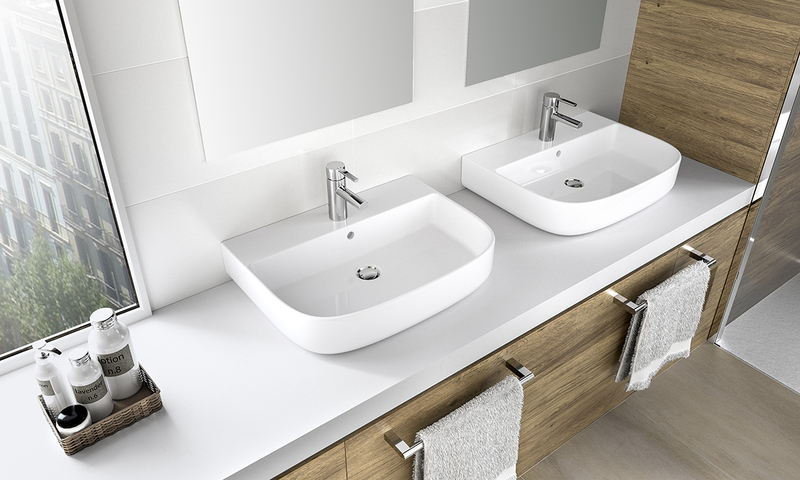 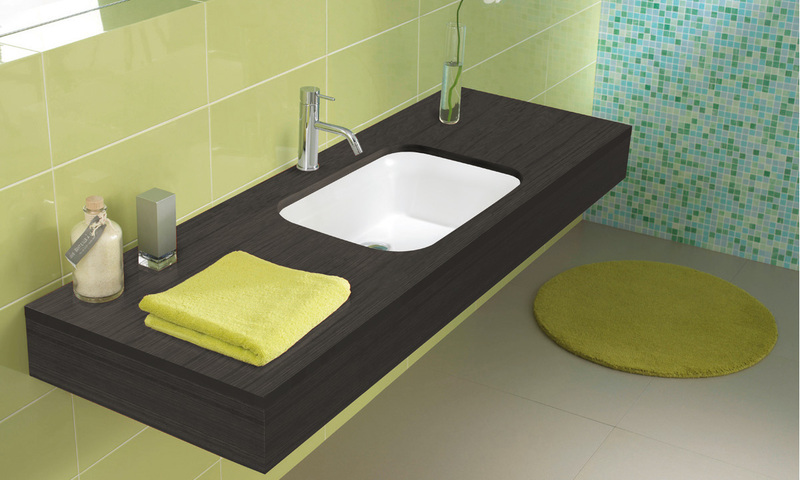 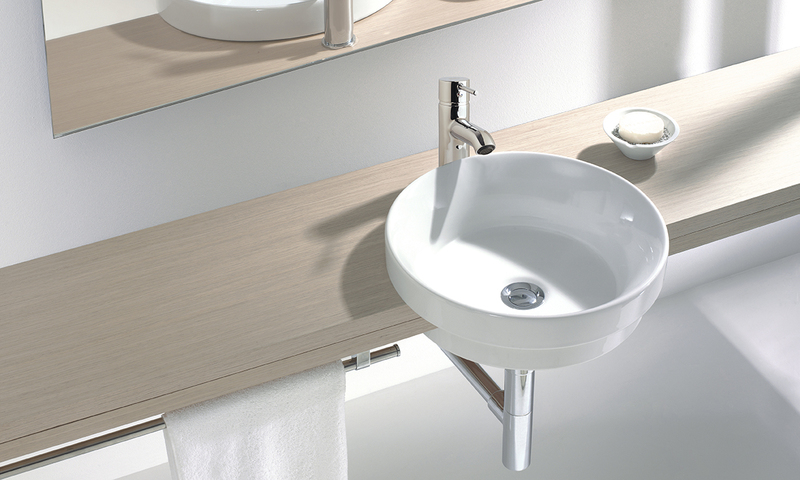 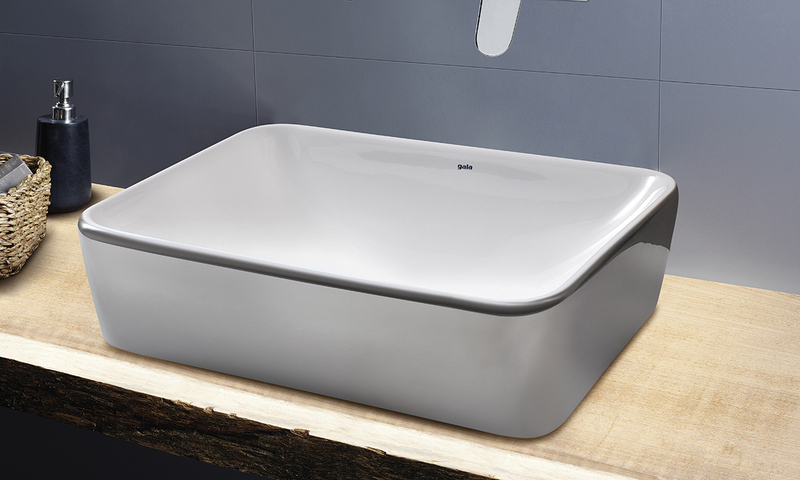 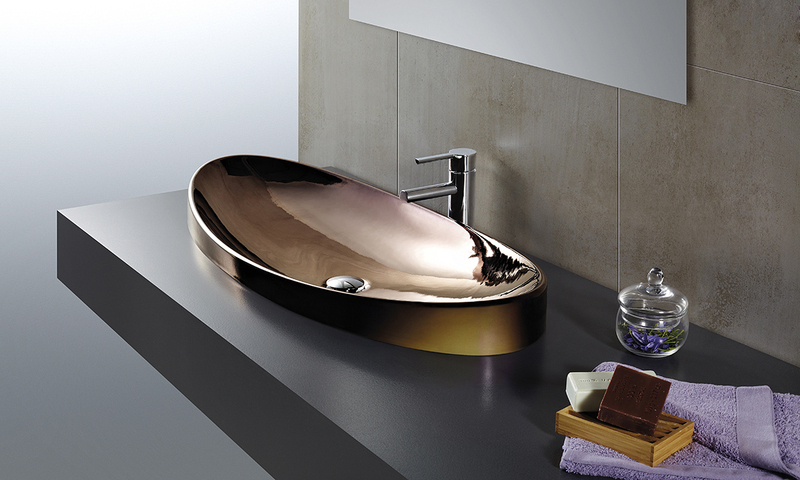 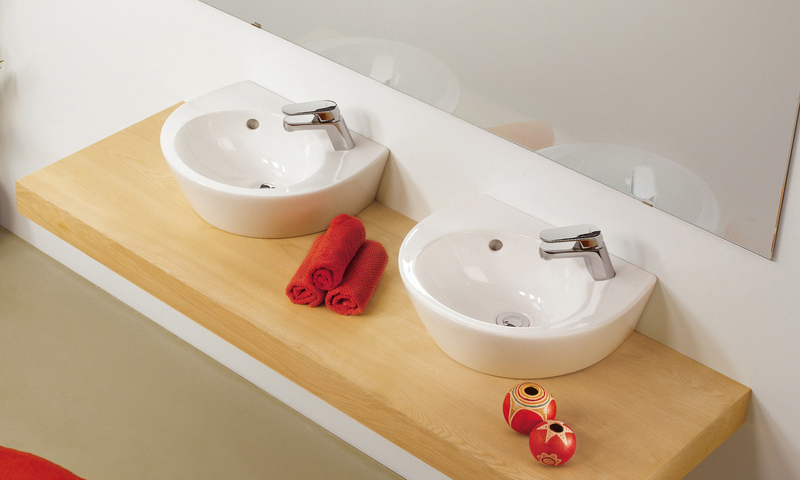 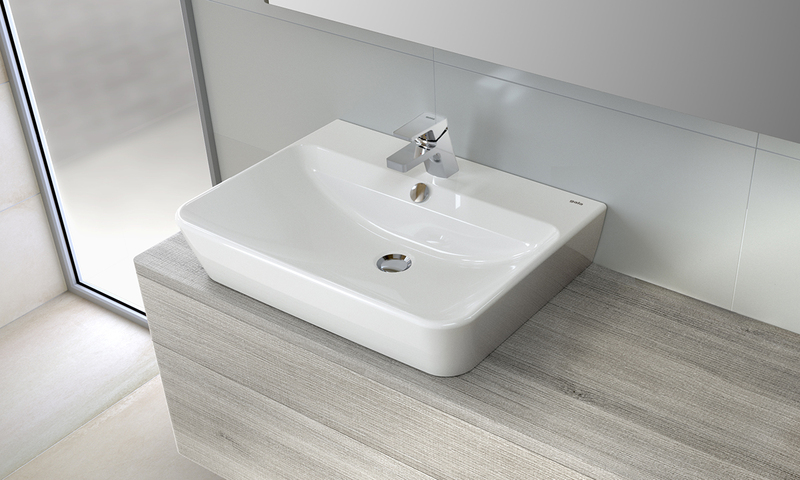 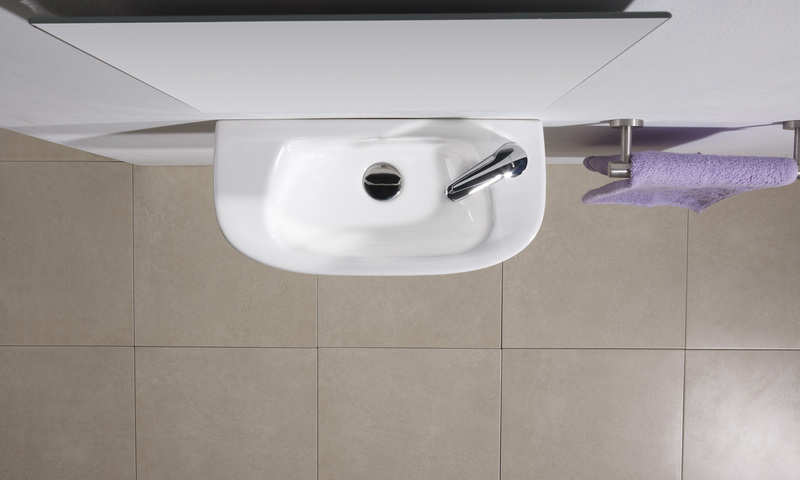 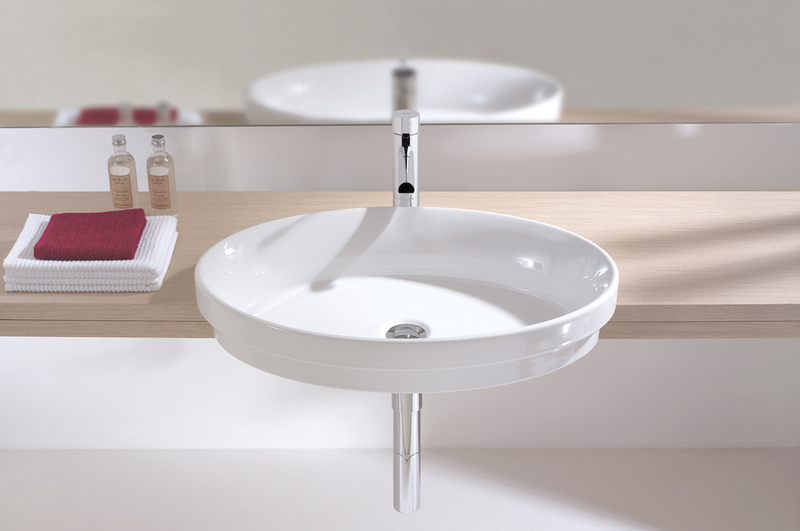 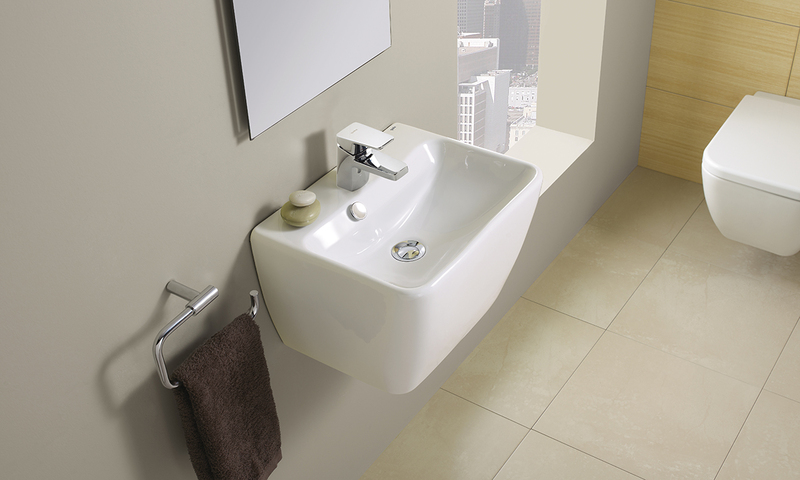 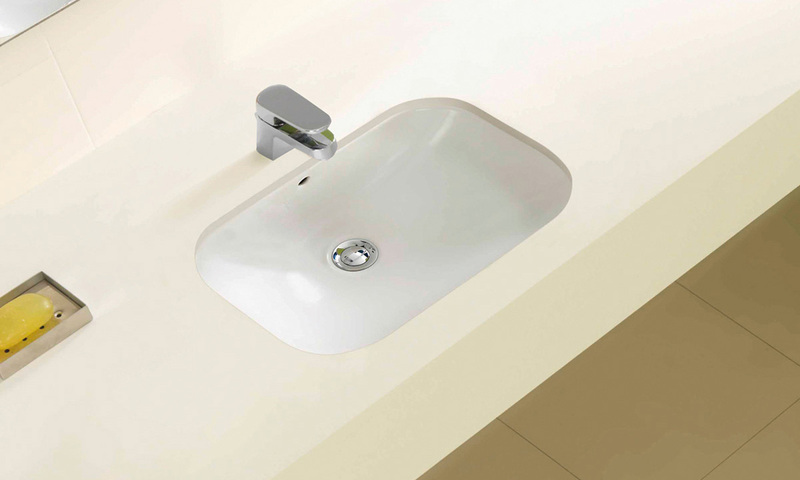 Albus is a collection of glazed over-counter wash-basins in different formats that feature simple lines for their fit into any bathroom space. 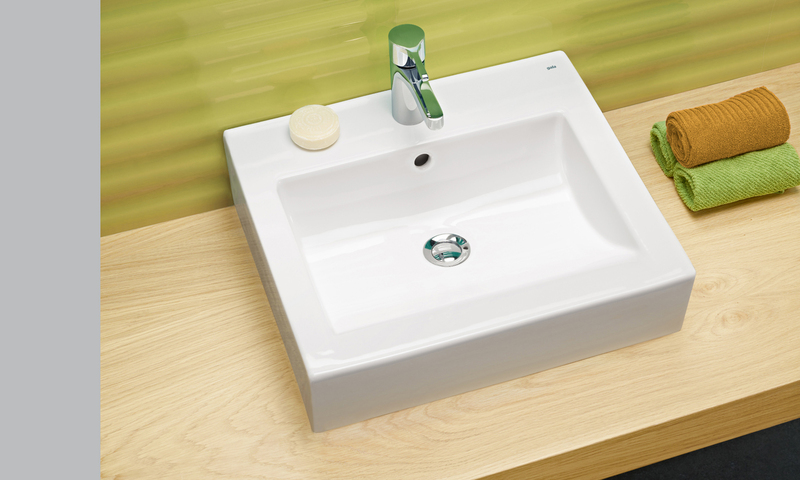 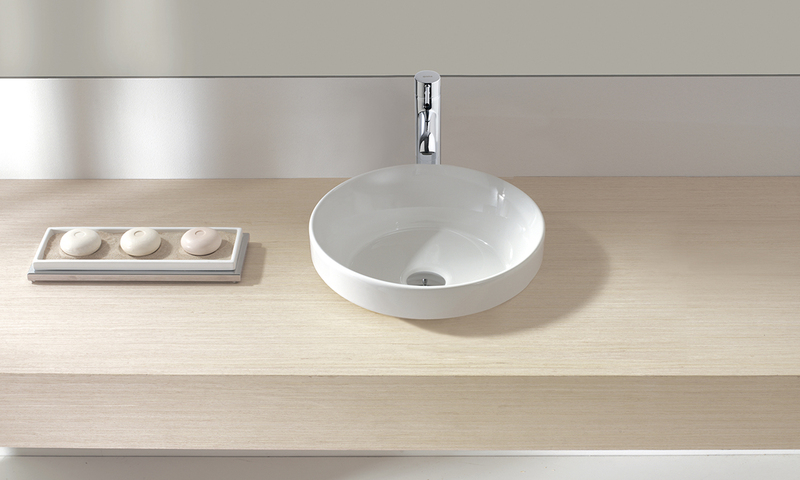 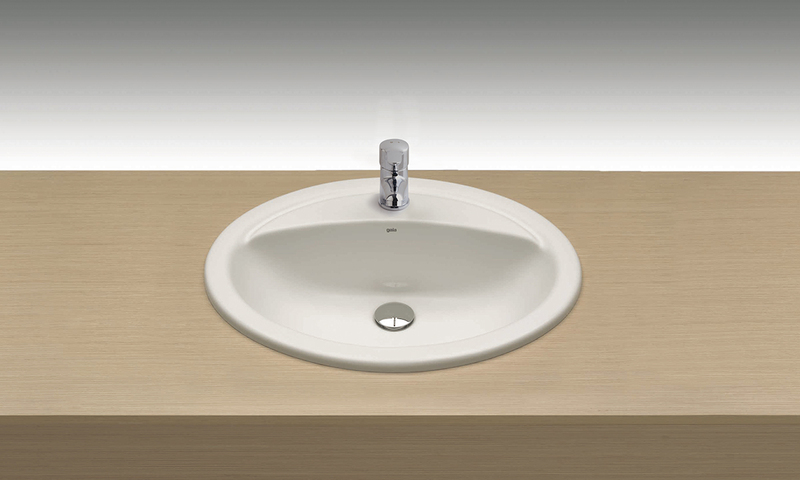 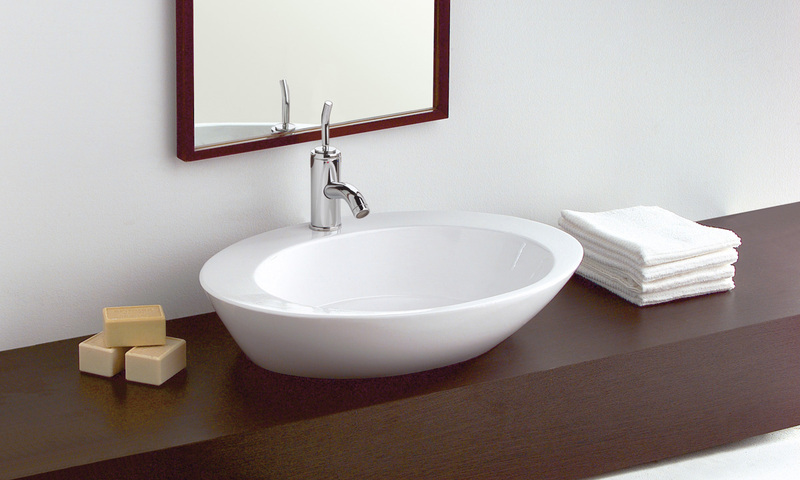 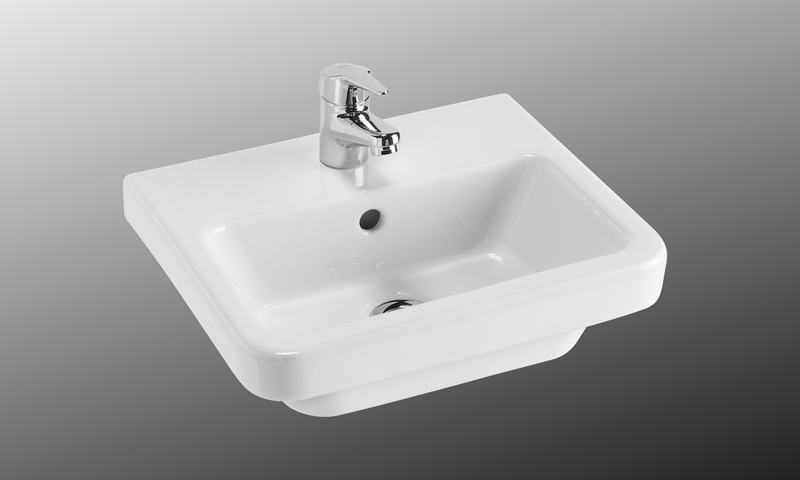 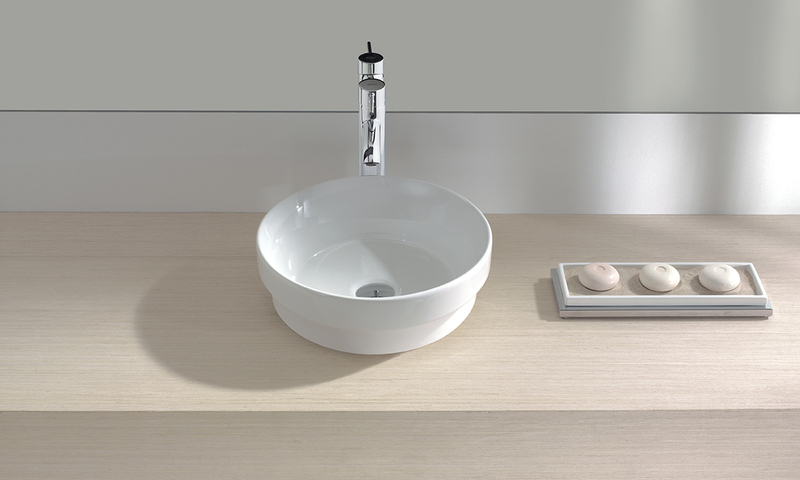 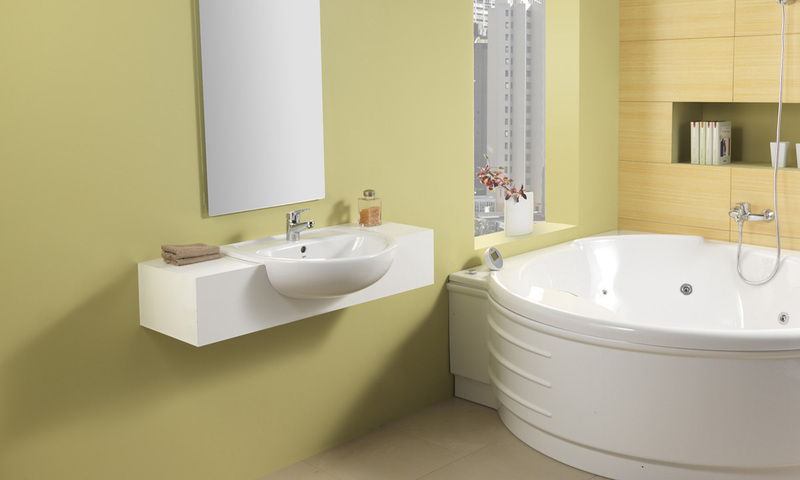 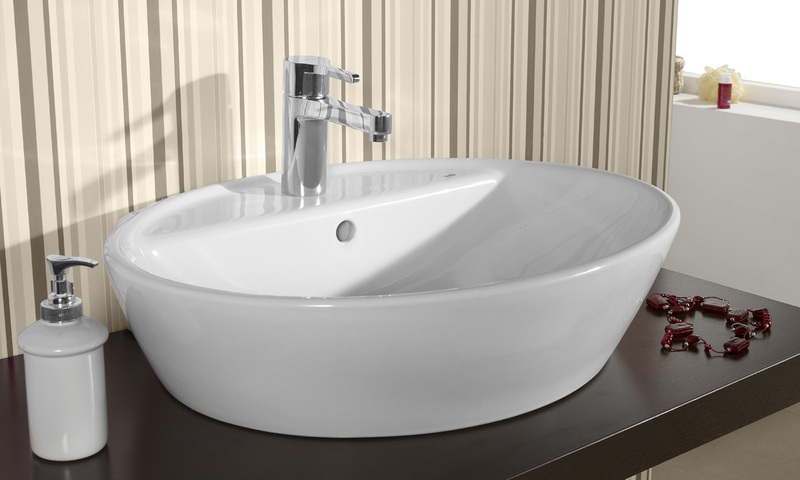 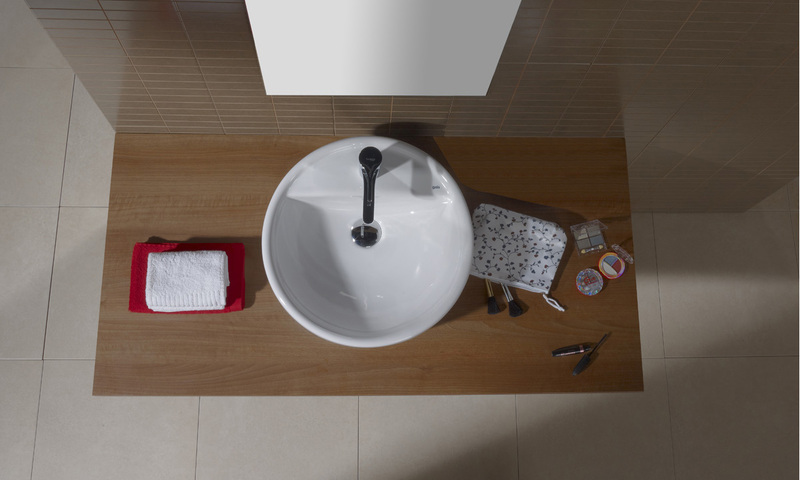 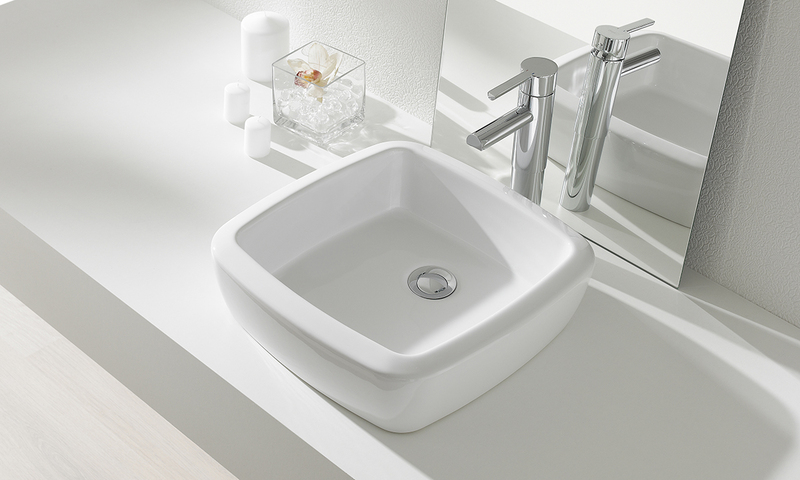 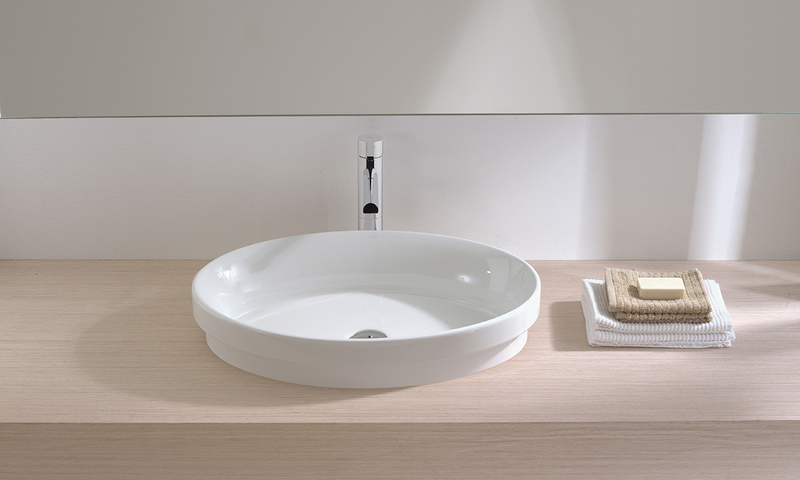 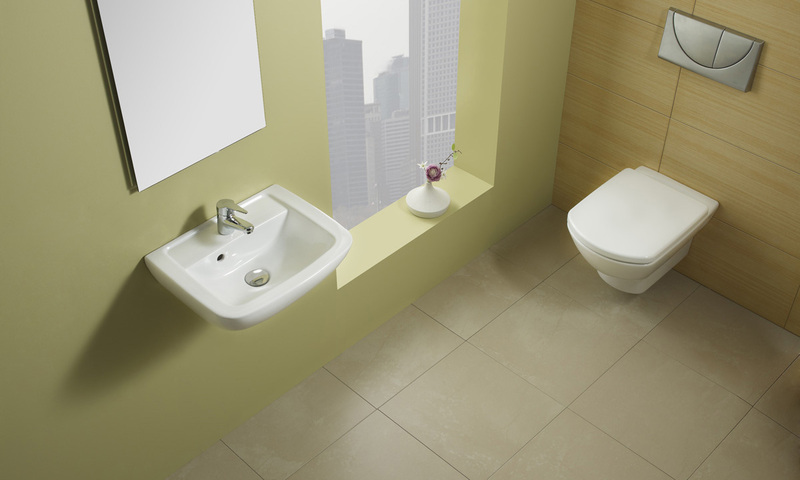 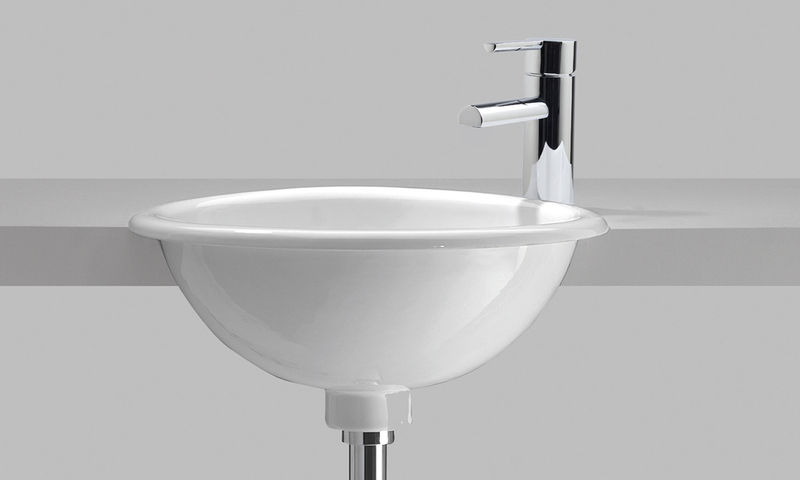 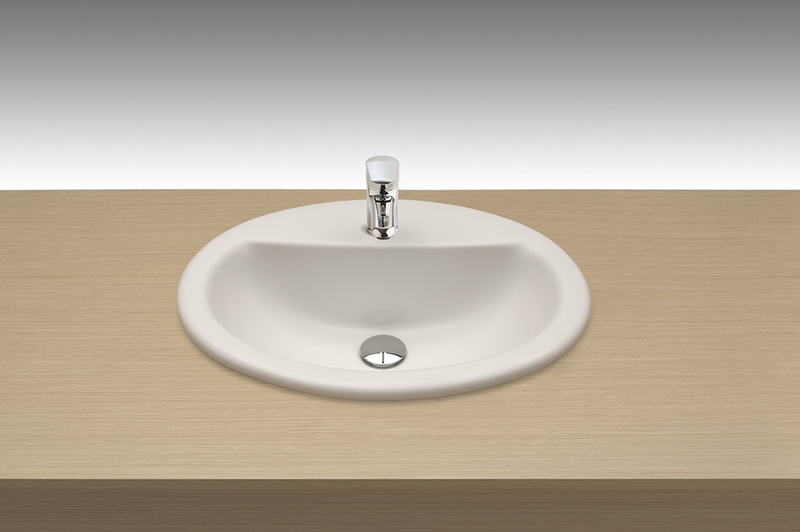 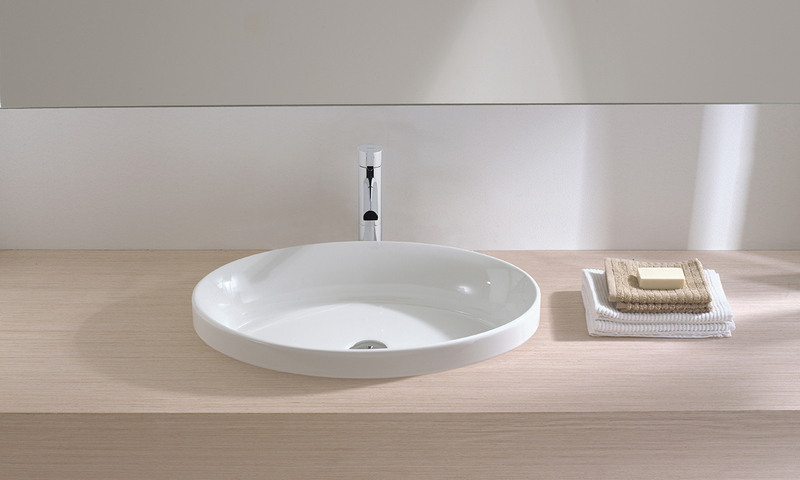 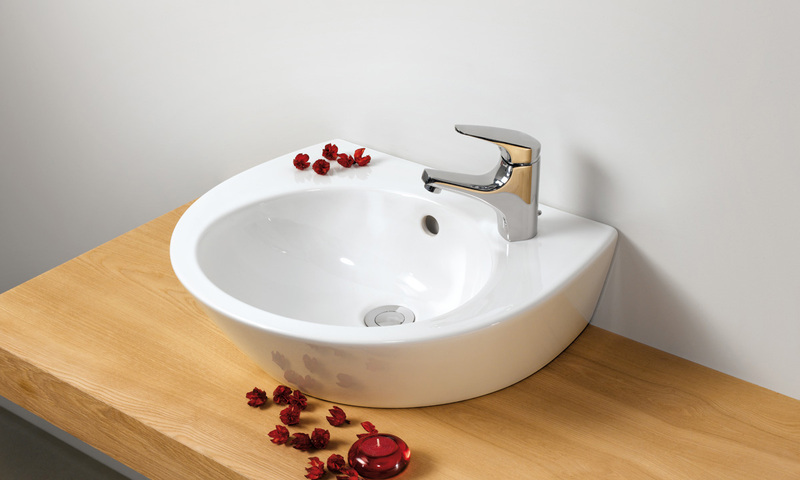 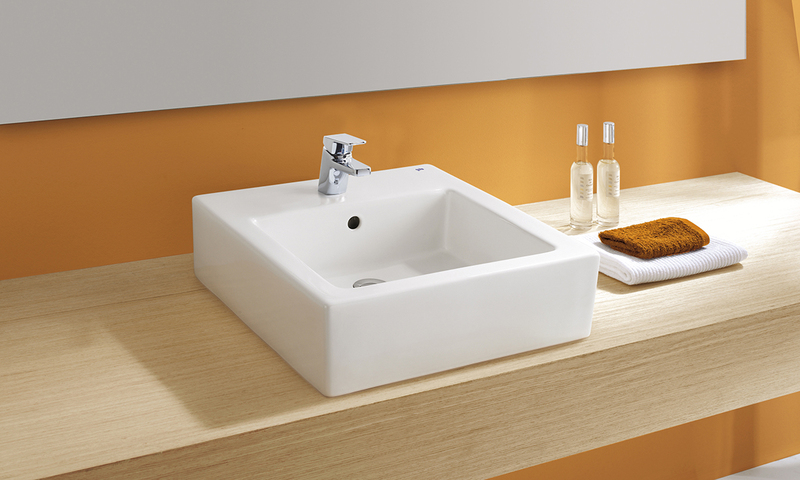 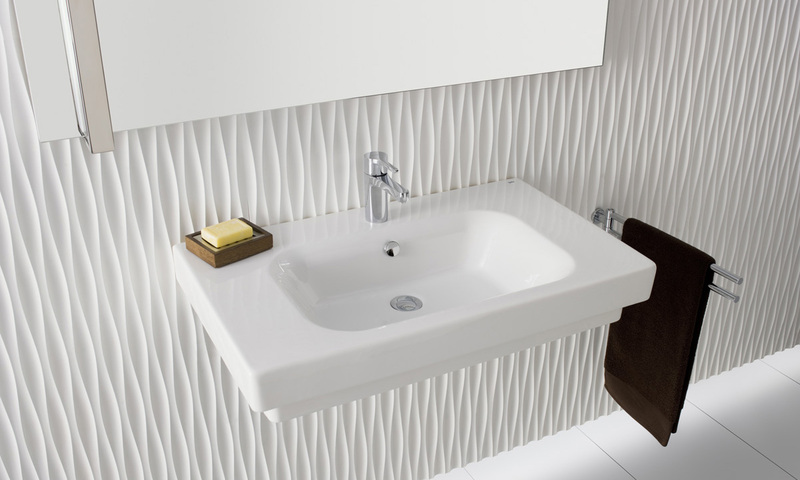 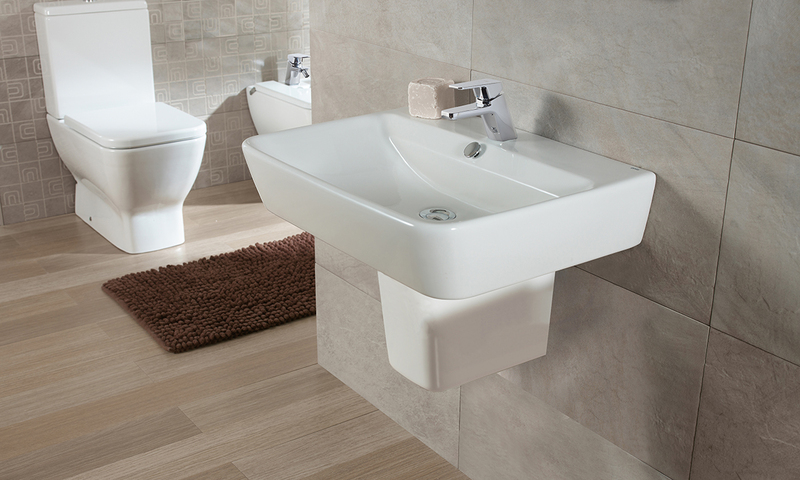 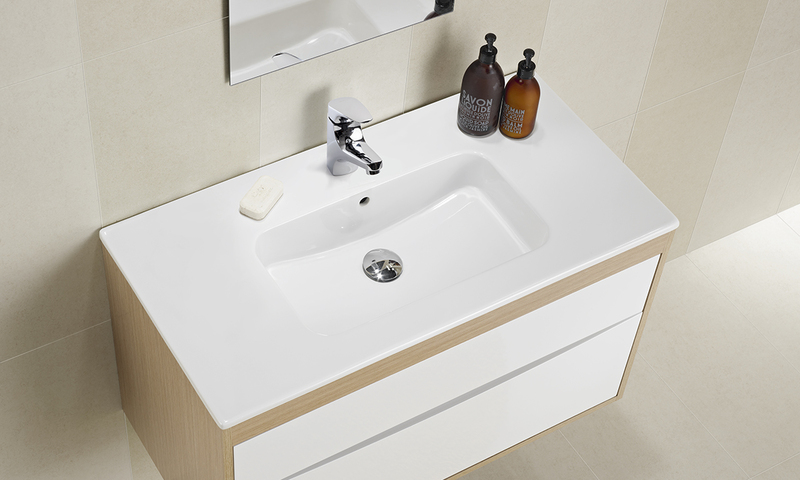 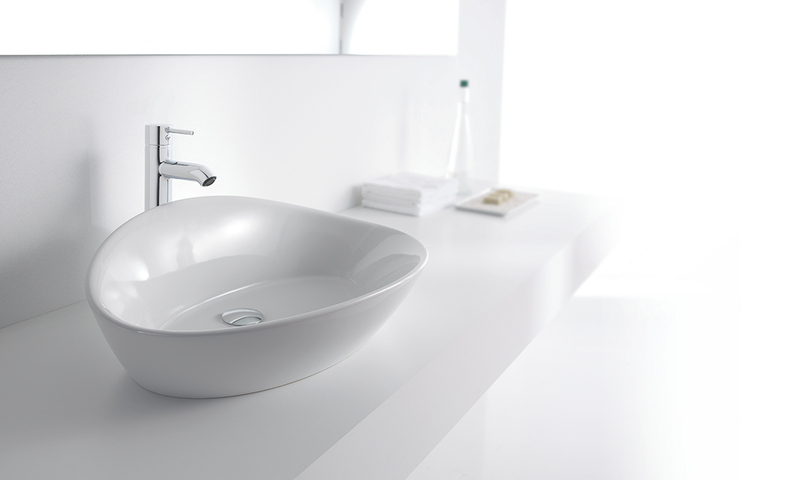 Slim represents the final and definitive vitreous china wash-basin. 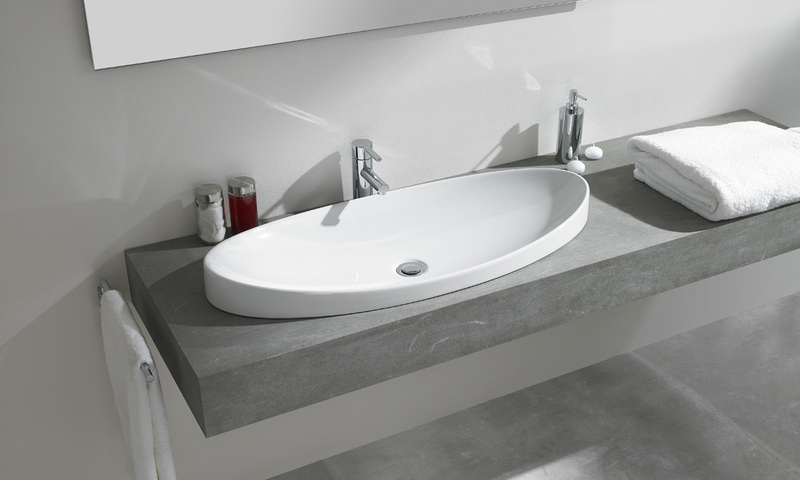 After centuries of fine Chinese porcelaine we have returned to the wash-basins with fine walls without chamber and sharp edges. 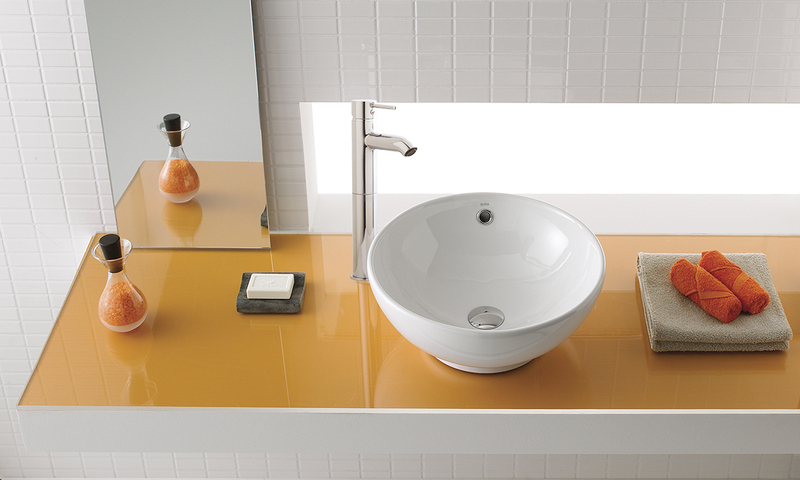 A display of lightness and technique enveloped in beauty and style. 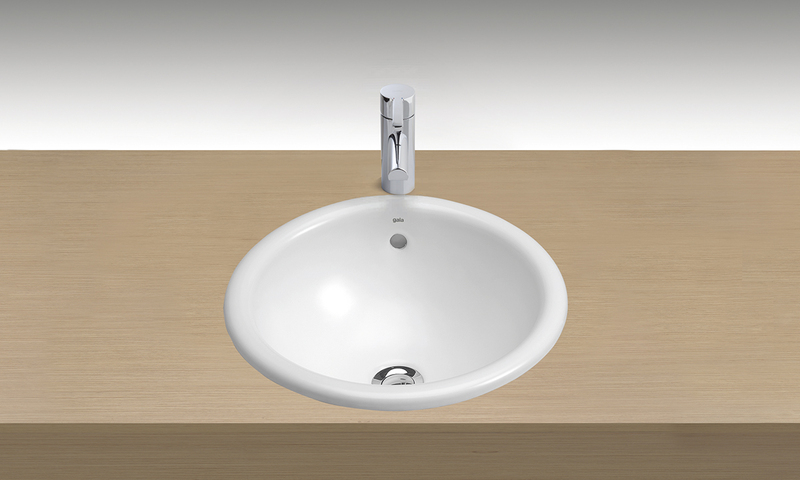 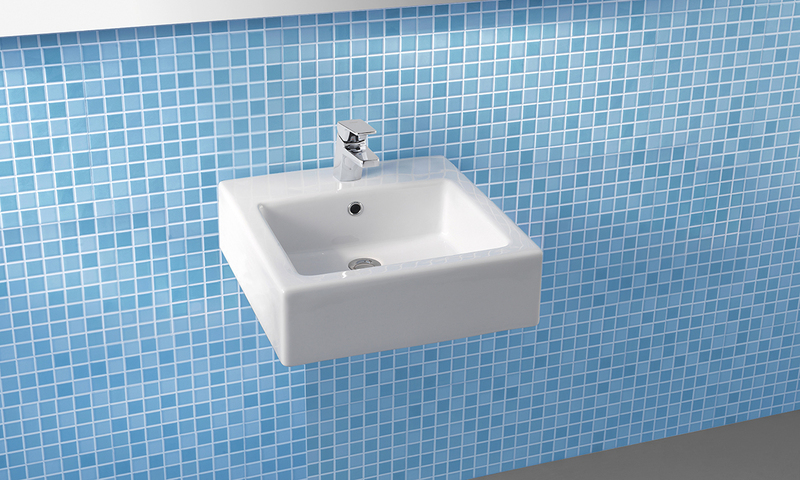 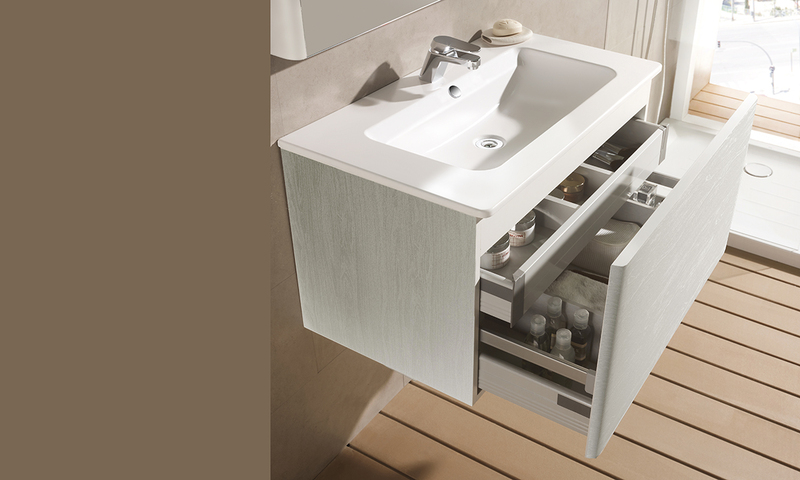 The collection Eos is one of Gala´s high-range series. 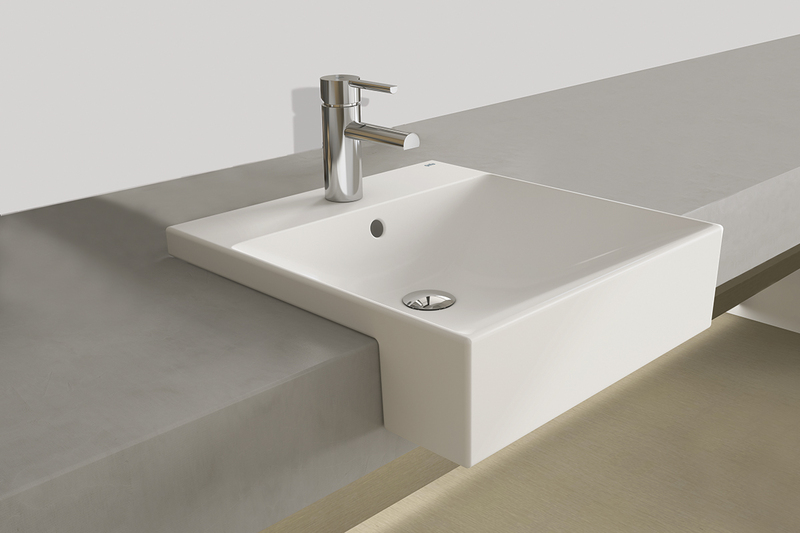 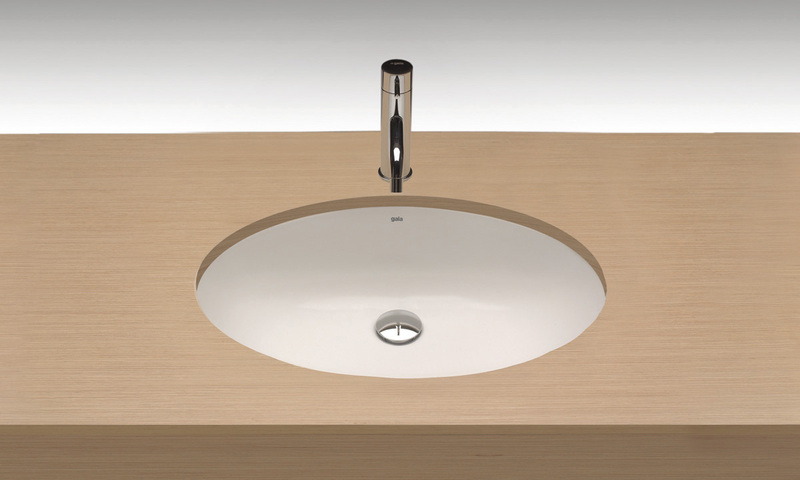 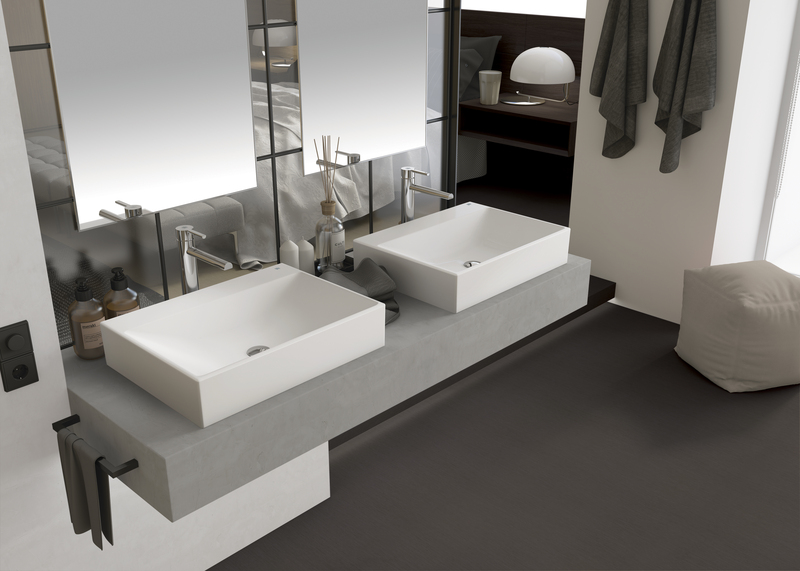 Its Wash-basins belong to a new generation in design, with pure geometric shapes and a certain sophistication in their edges and in the hybridization of straight and curved lines. 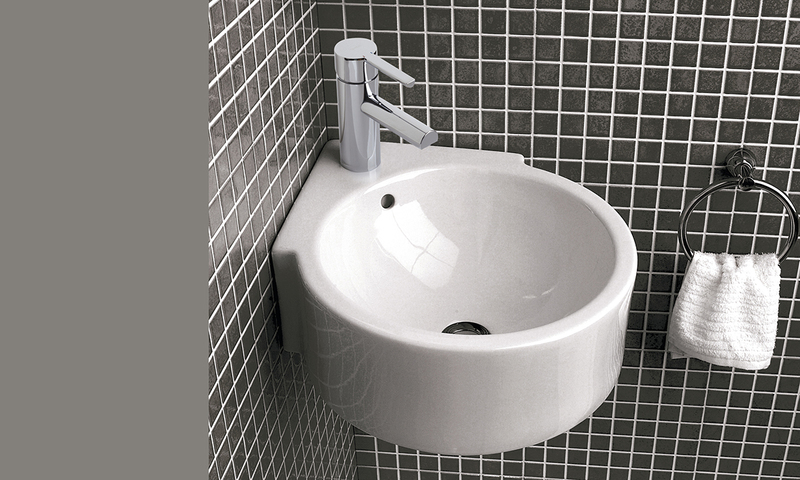 Small sculptures designed to be seen from all four sides, regardless of the position of the tap and with a new but familiar elegance.